Note: Want to apply for a job? Just click here. Ok, here’s that form. Fill it out for a quick reply. 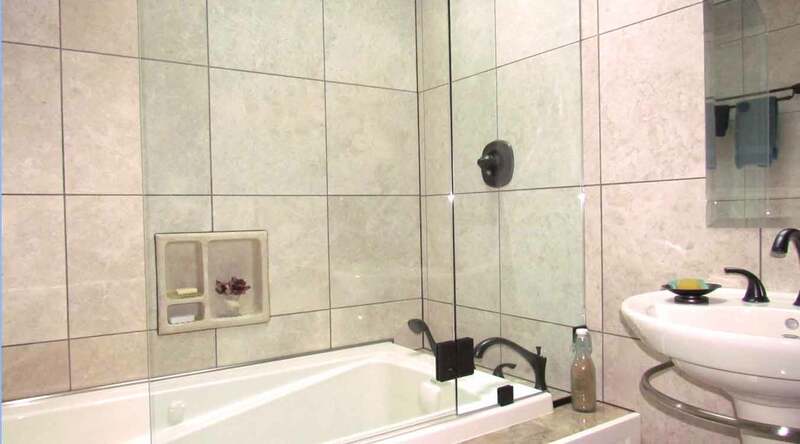 Through hard work, a good business sense and numerous referrals from satisfied customers, HandyWorks Remodeling has grown into a premier, one-stop remodeling and improvement experience. Concerned with dust? No worries! Our professional cleaning crew will be there. 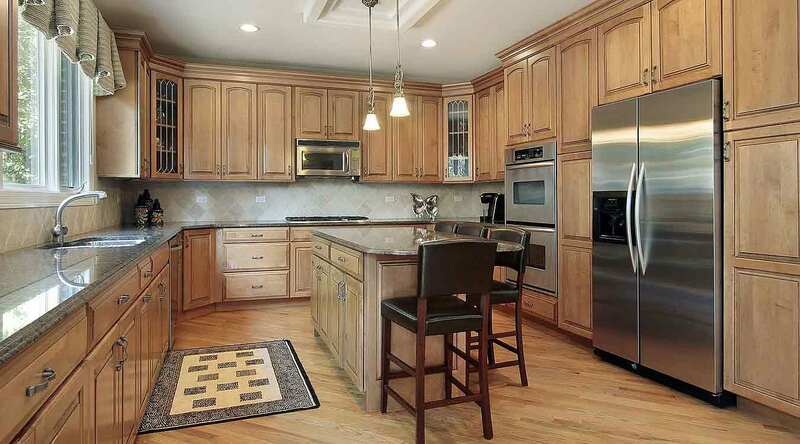 HandyWorks Remodeling is a recognized leader in the home remodeling industry.